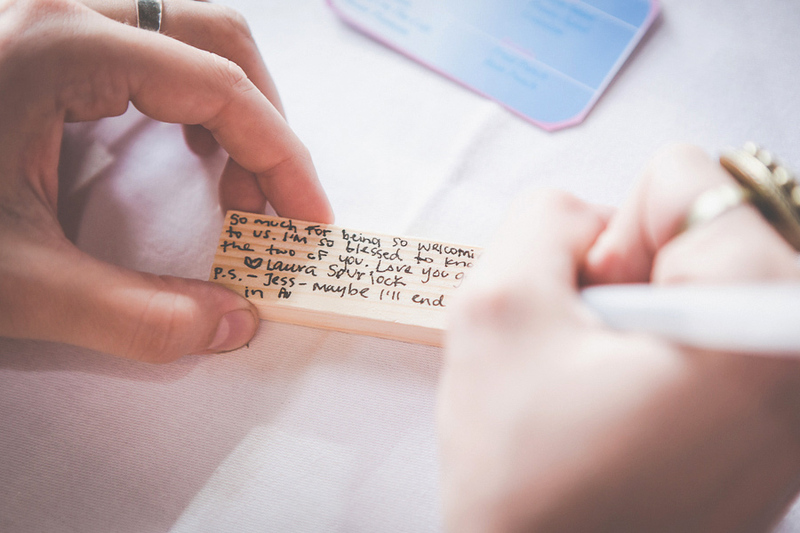 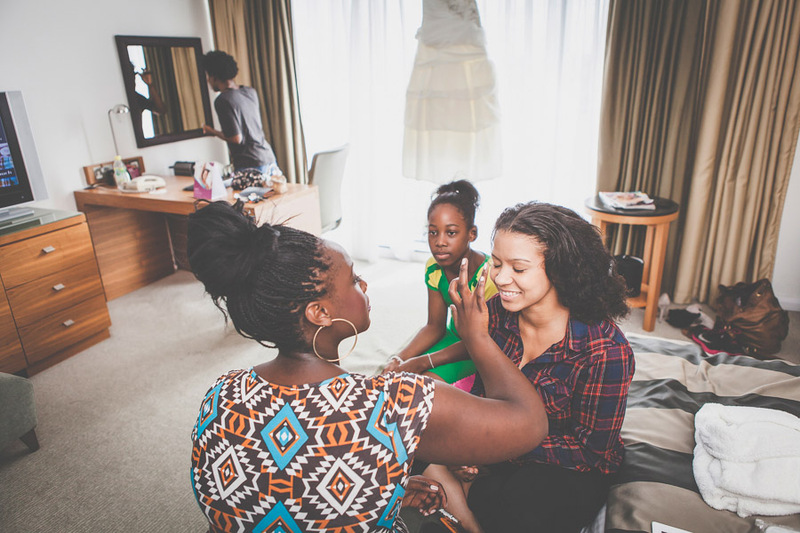 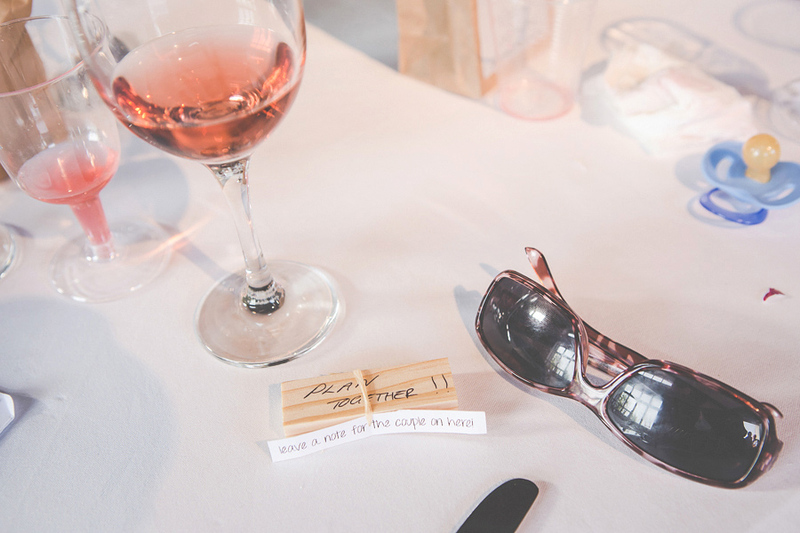 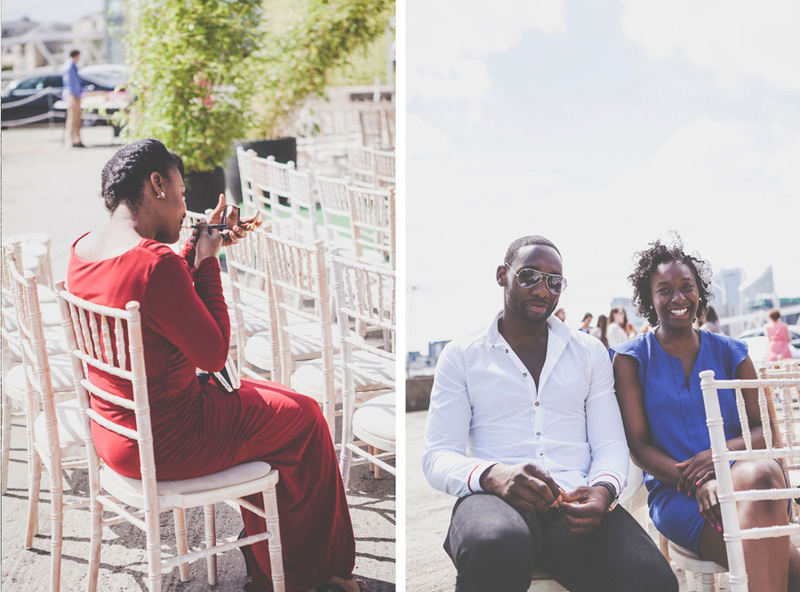 Photographing the London wedding of Jess and Alex was a blast. 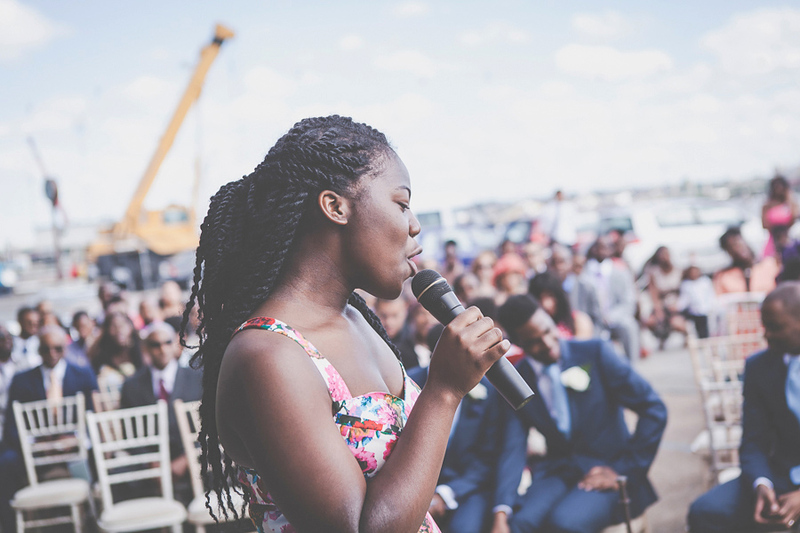 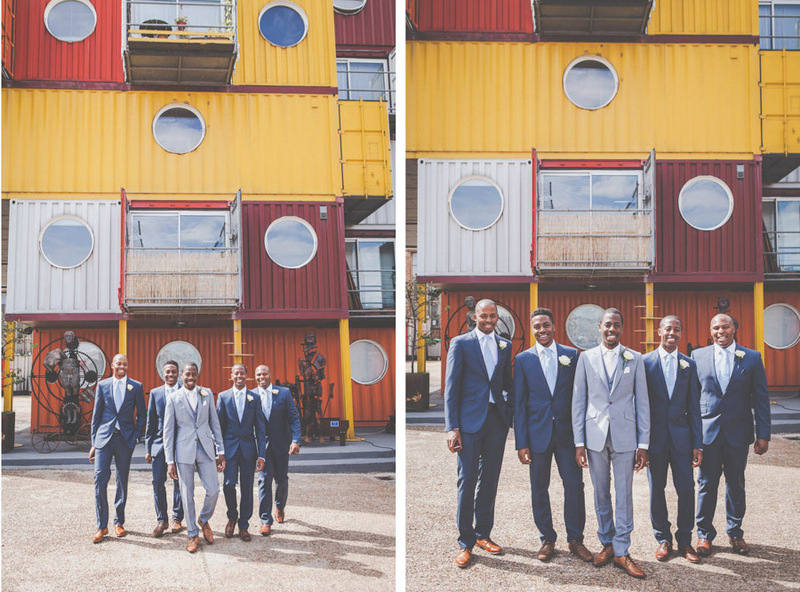 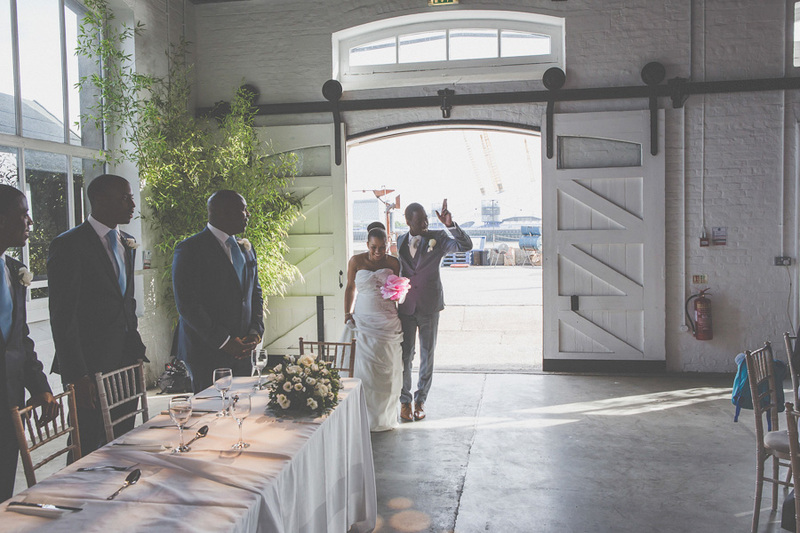 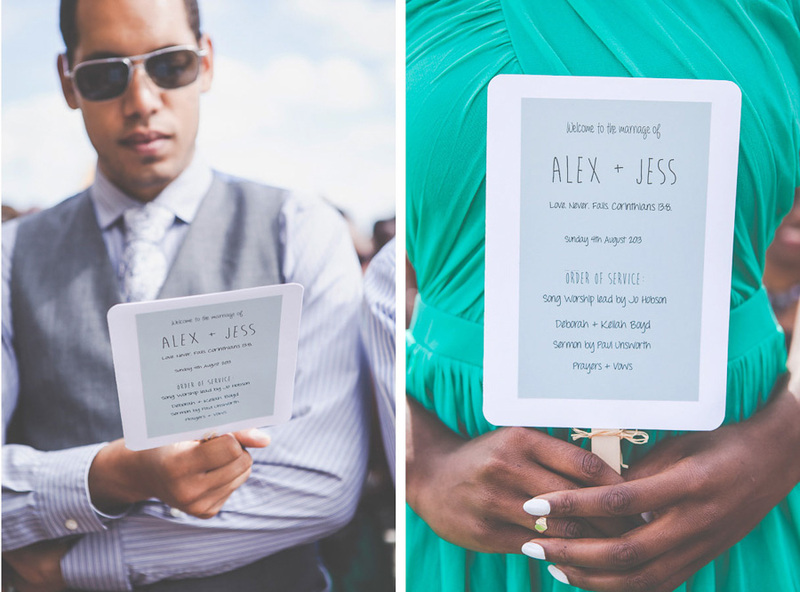 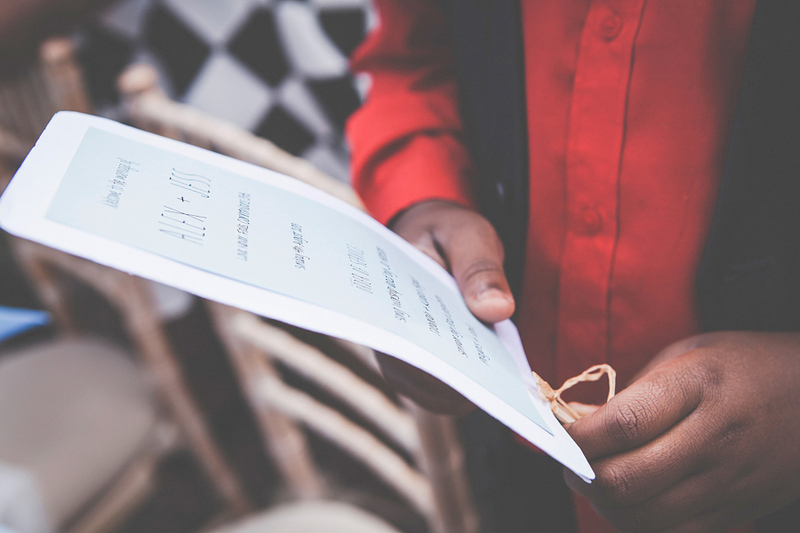 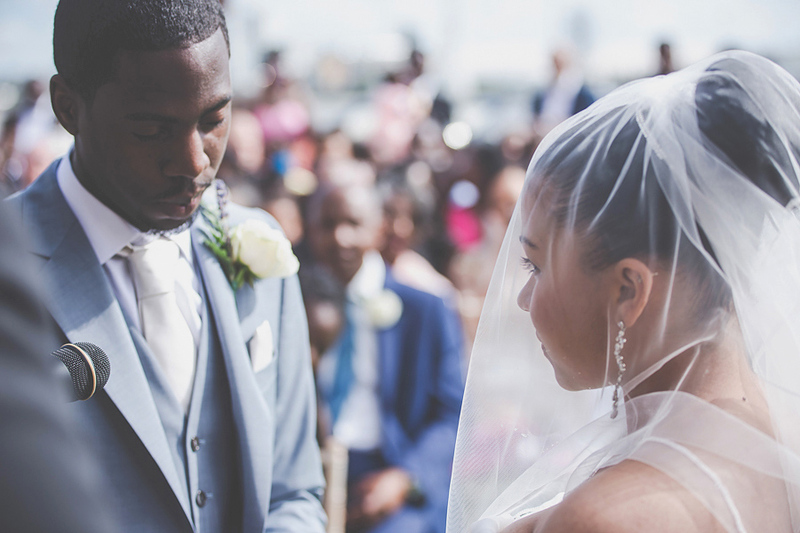 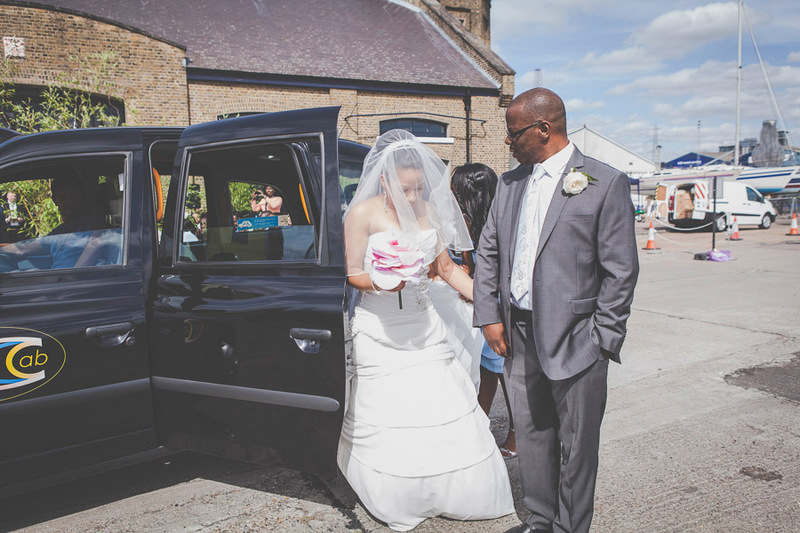 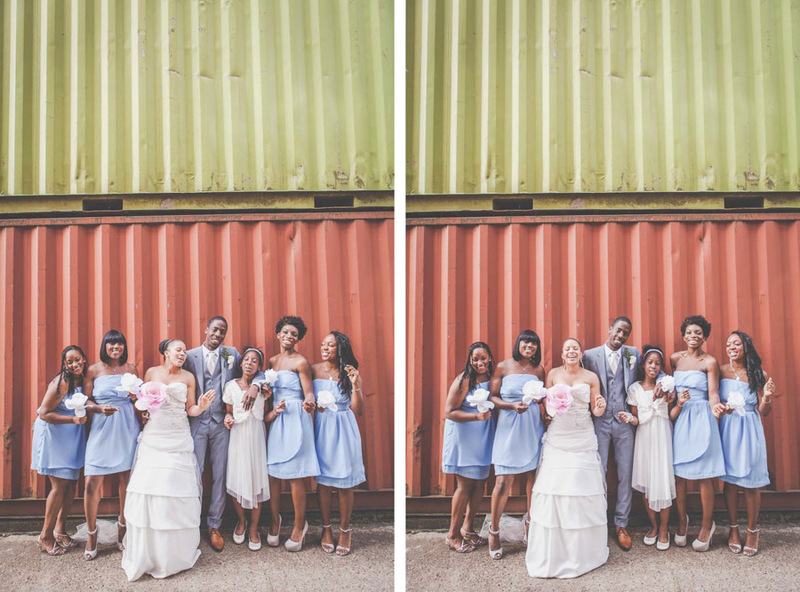 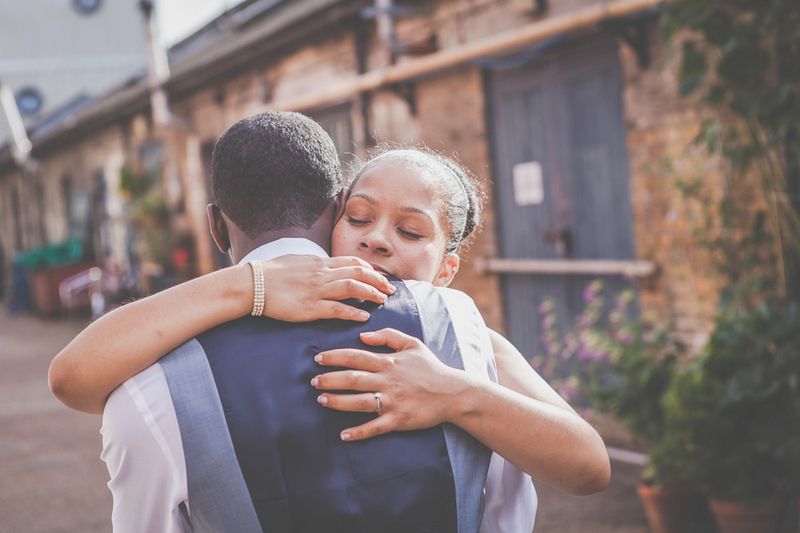 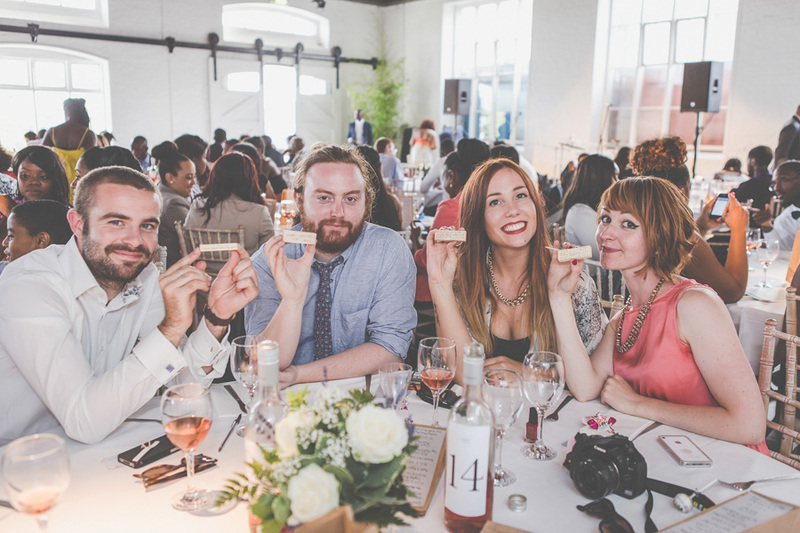 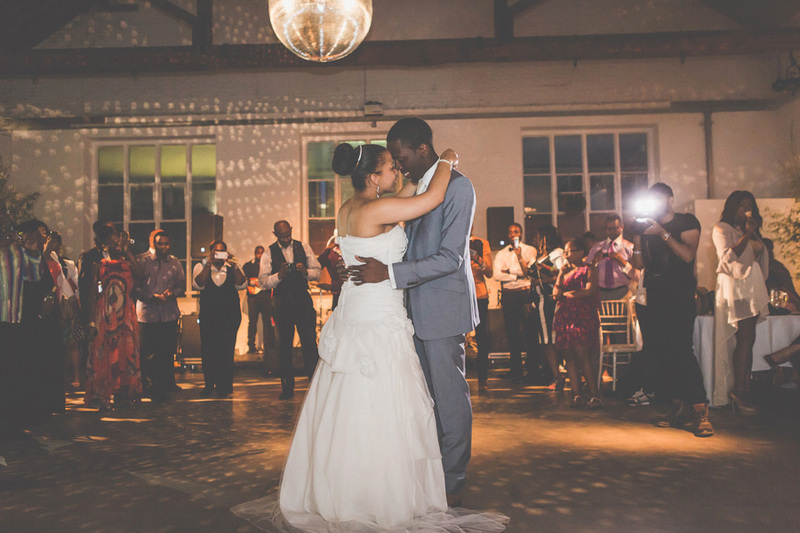 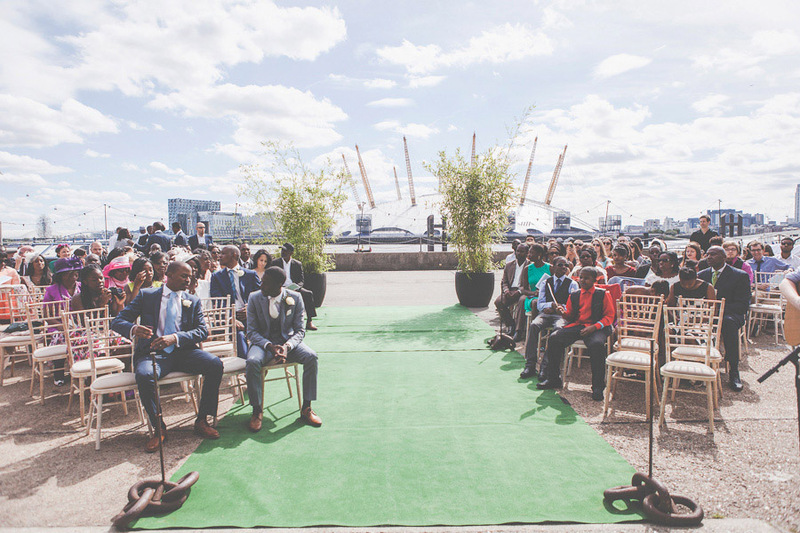 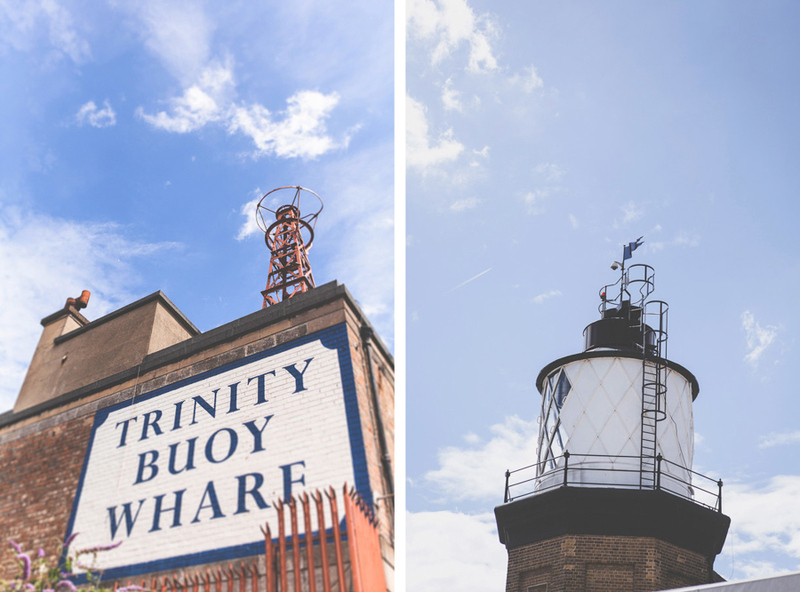 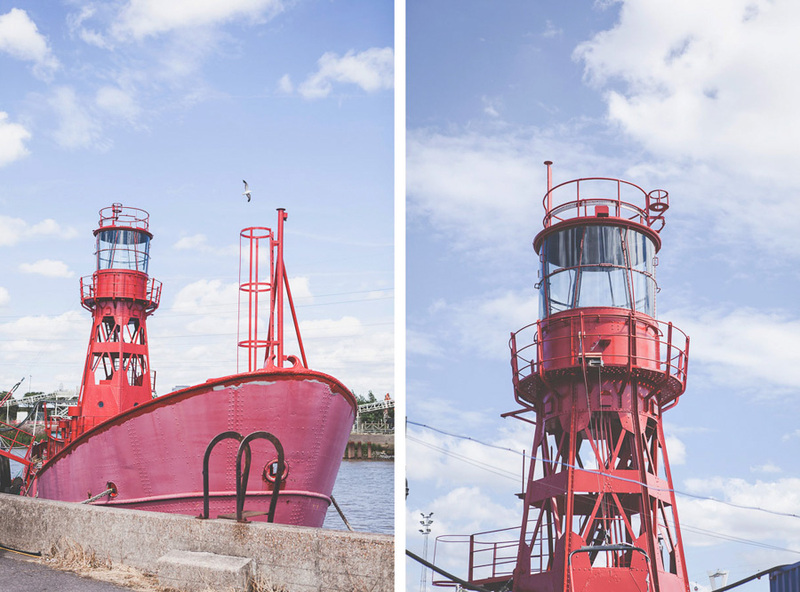 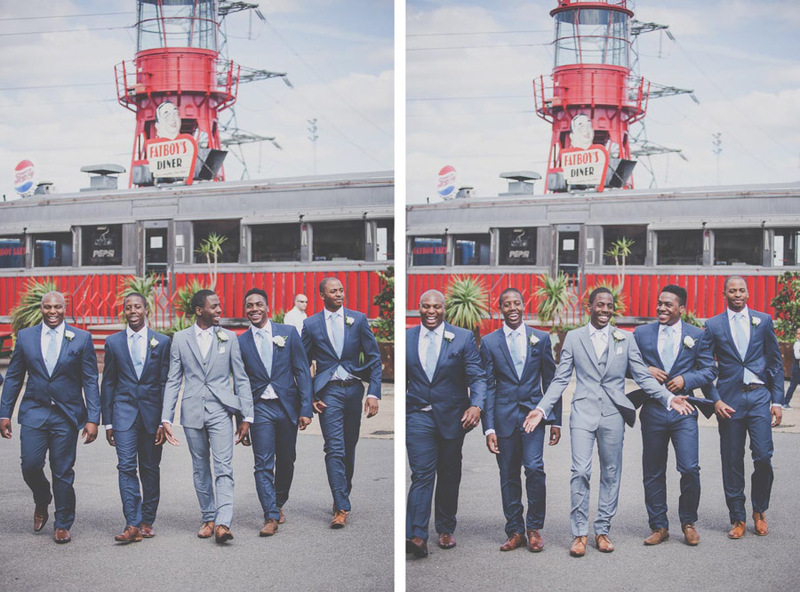 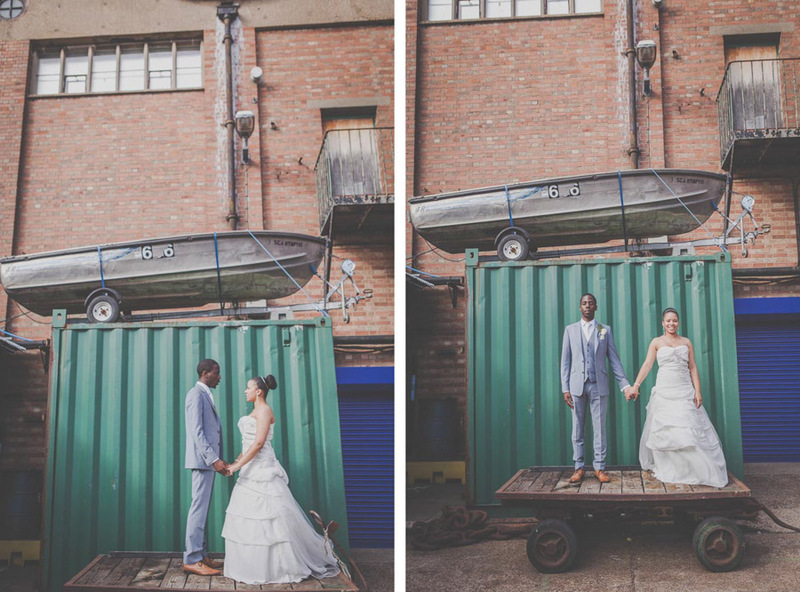 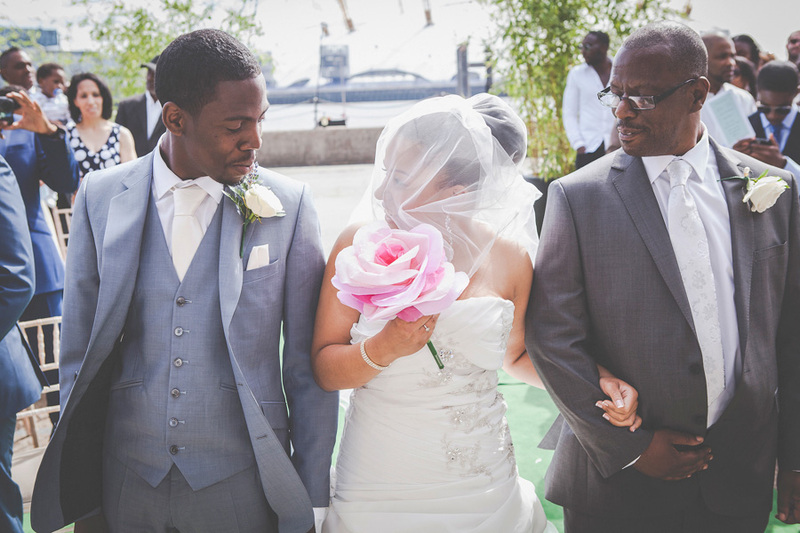 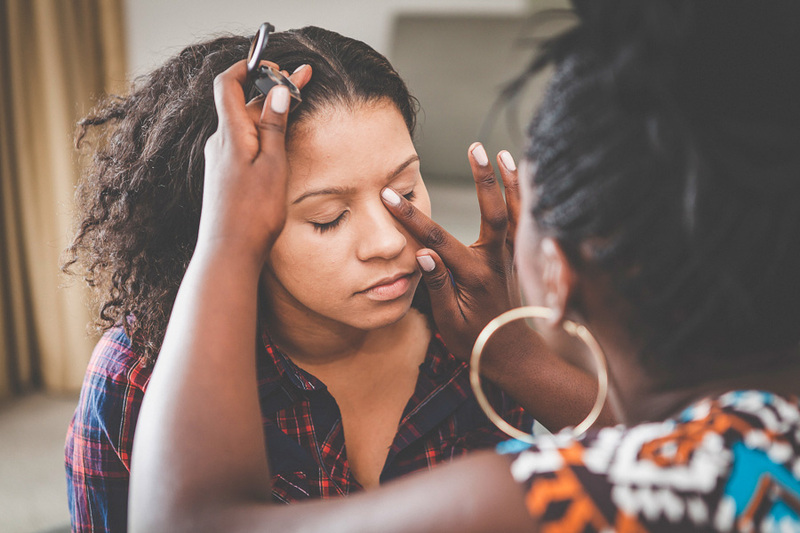 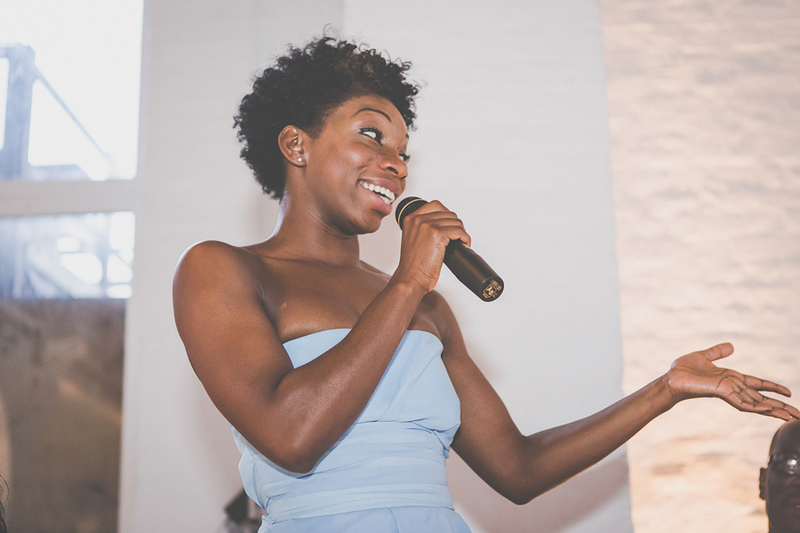 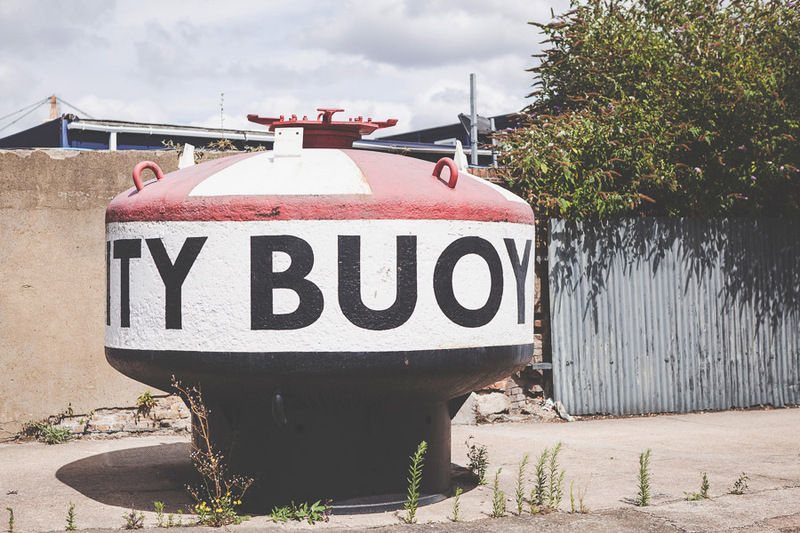 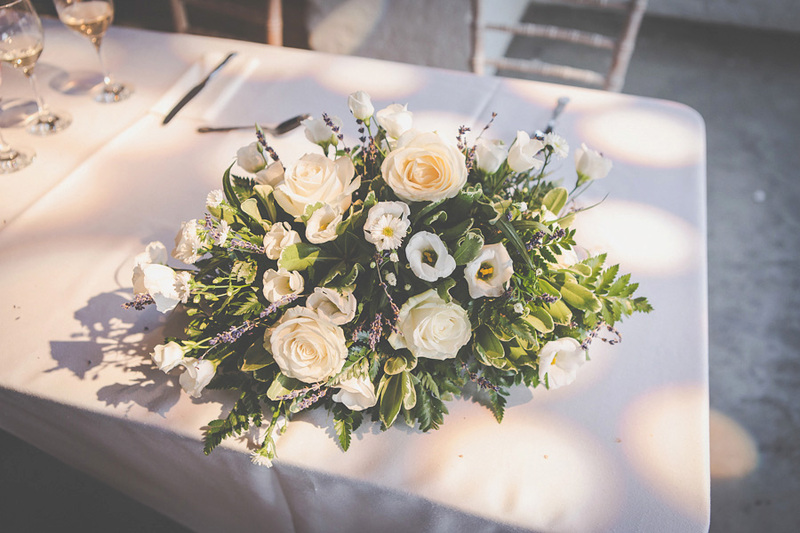 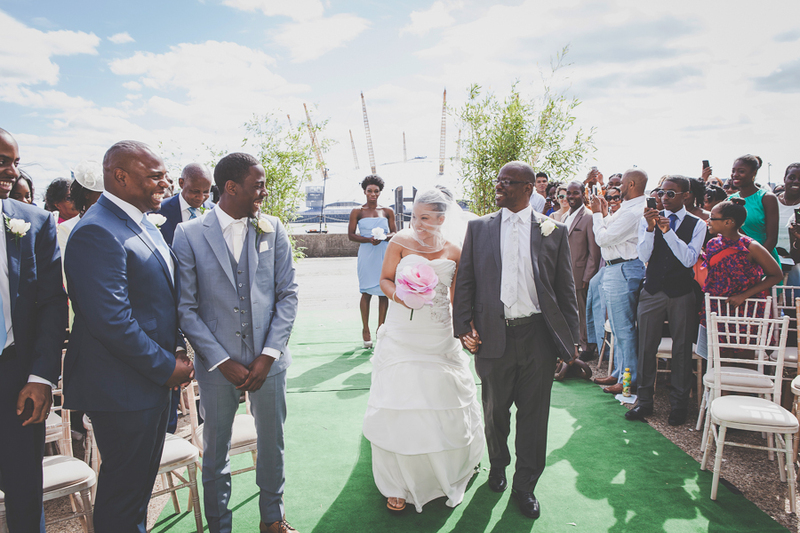 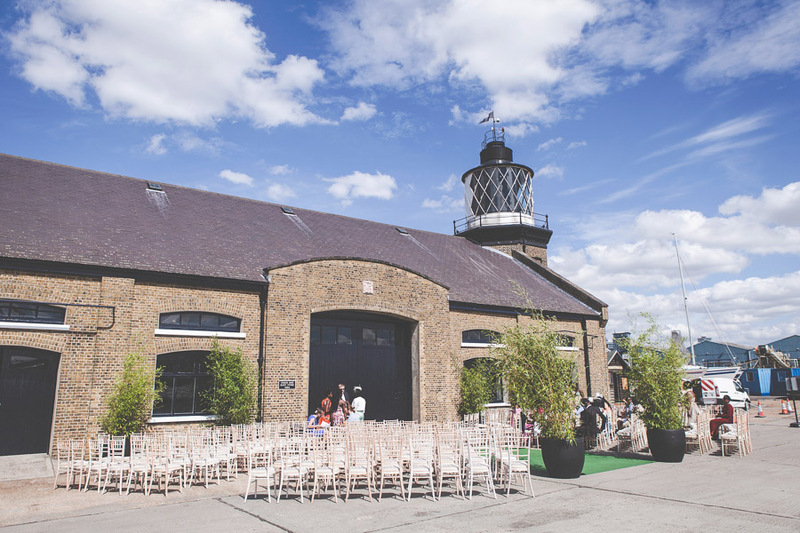 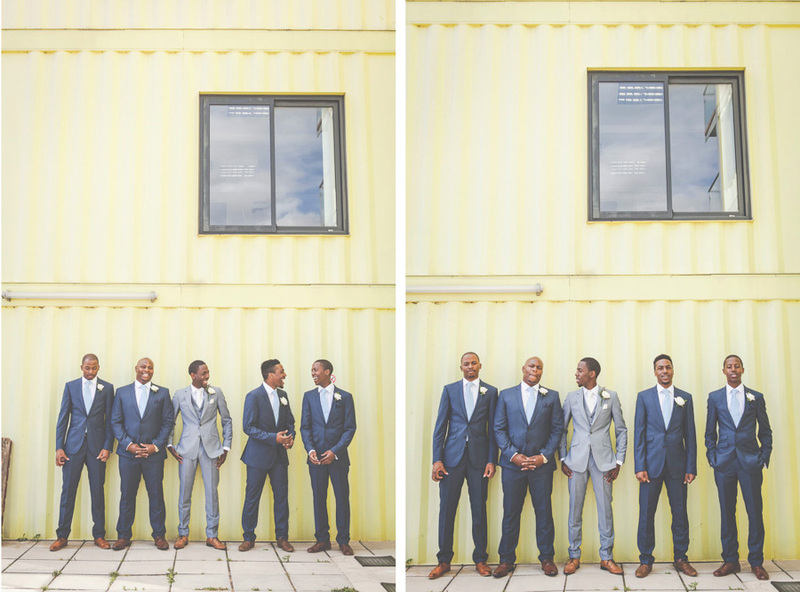 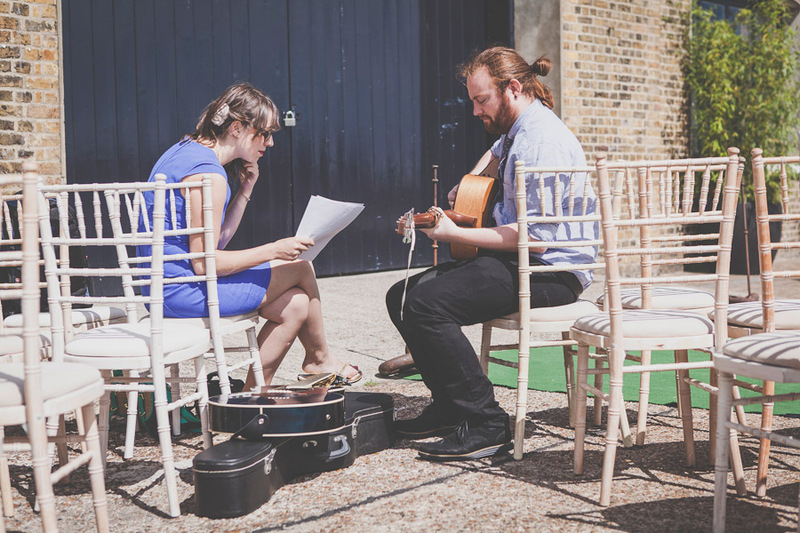 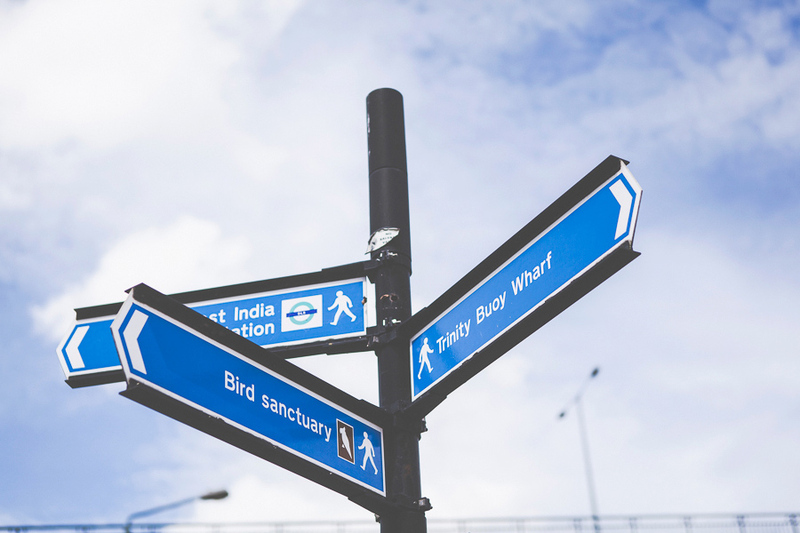 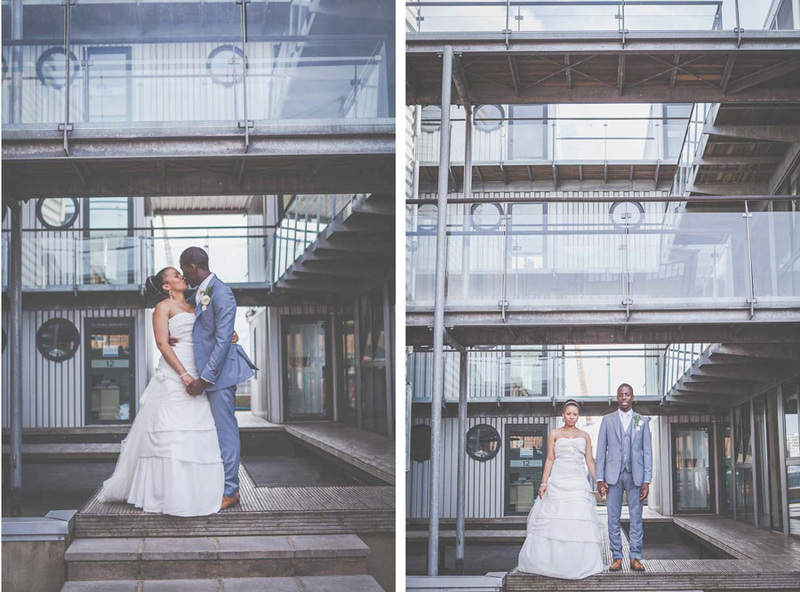 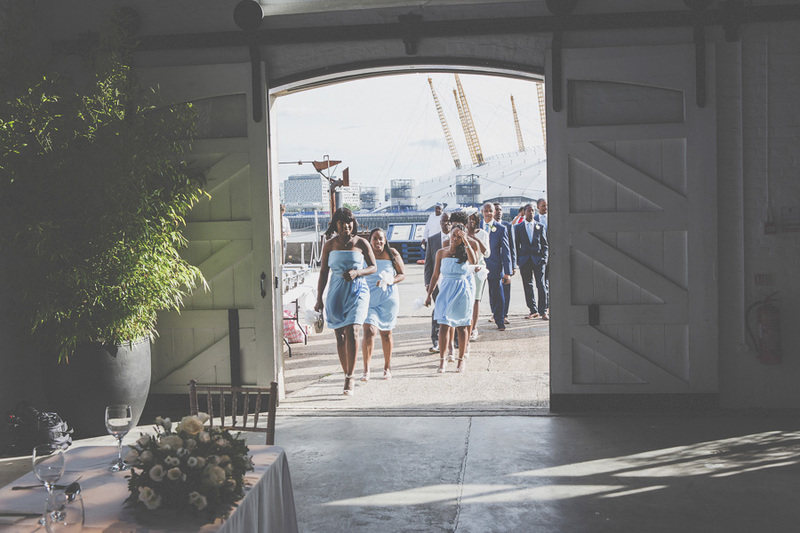 Both the bride and groom aremusicians and throughout the day the sound of Gospel and Soul echoed around the fantastic colourful urban venue of Trinity Buoy Wharf in London's Docklands. 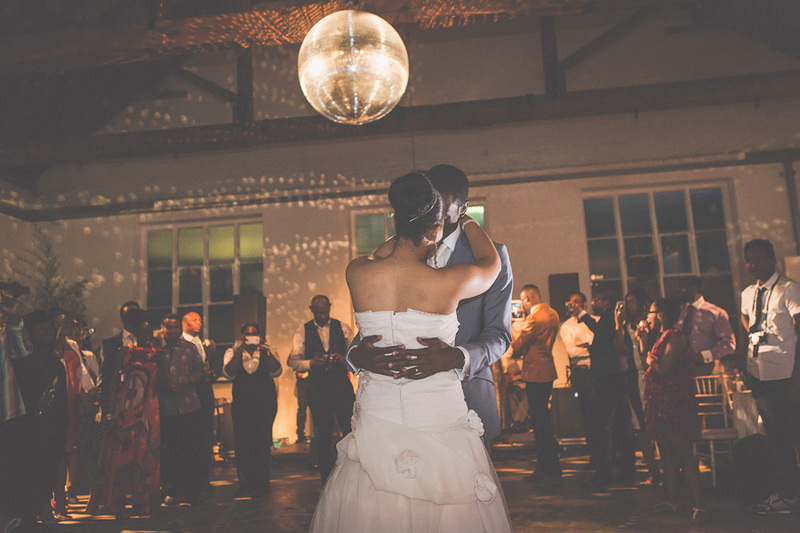 What a party.